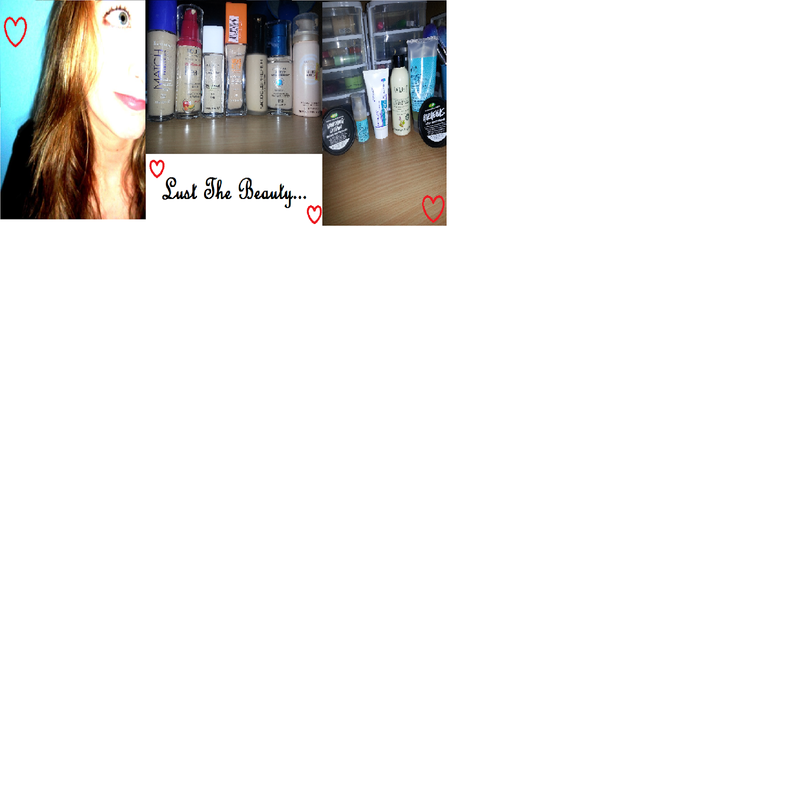 Lust The Beauty: YouTube Favourites! YouTube has become a daily dosage allowance lately. As in, I literally have to tell myself off for watching too much, and try to walk away. I have my favourites, of course, and I thought I'd share them with you, because, hey, maybe you have the same tastes in humour and stuff as I do. I love my beauty hauls and tutorials, as well as some good old comedy - it always helps lighten an awful day. My list of YouTubers I follow has tripled since last year, but this will only be my absolute favourites. The ones where I will watch every one of their videos...more than once. 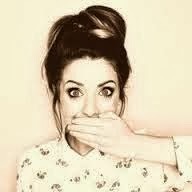 So my very very absolute oh my gosh favourite at the moment is Zoe Sugg - a.k.a 'Zoella'. Zoella does a lot of beauty/life videos. She is English, so has such an awesome accent (I'm huge for English/Irish/Scottish accents). All of her makeup/beauty hauls are awesome and a lot of the products she shows I usually end up getting for myself (except high-end things, because of obvious reasons $$$). She gives great advice, and is funny and sweet, and I'm a sucker for her :) I watch her videos every week (more like every day) and I'm never disappointed. Another huge favourite of mine (and has been for over a year) is Jenna Maurey - a.k.a 'Jenna Marbles'. So crazy - just like me - and isn't afraid to catch it all on camera. 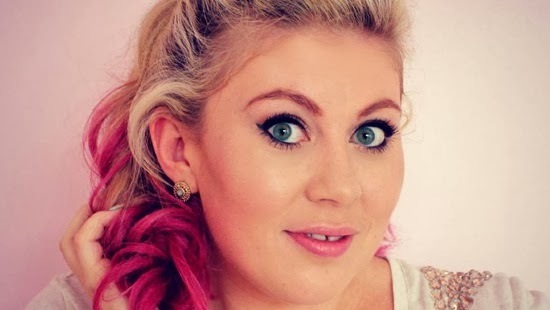 She is absolutely hilarious with her 'Drunk Makeup Tutorial', 'What are this?' and 'Land Shark' as well as her many rants about everyday things. I've even got my mother hooked on her videos! My favourite so far has to be 'What are this?'. Her dog Kermit is the cutest thing. But there are a few others that I follow too. Louise Pentland (Sprinkle of Glitter): "Aloha Sprinklerinos!" 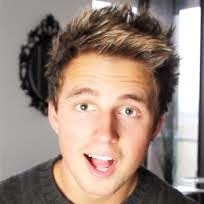 Marcus Butler: so funny, and his intro is always a very exuberant "heelloooo"
Tanya Burr - fantastic makeup artist! She recreates so many great makeup looks from celebrities! Grace Helbig (Daily Grace): sarcasm is still so funny haha! Essie Button: great beauty advice, and she's just so lovely! 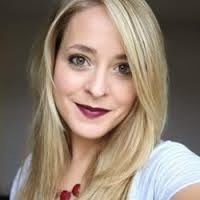 Fleur De Force: another great beauty blogger with fantastic advice and reviews. All of these YouTubers are so talented! I wish I had the guts to make YouTube videos, but for now I'll just stick to watching! Do you have the same favourites? Different ones? Any suggestions? 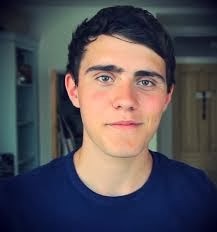 :) I love finding new YouTubers to follow!